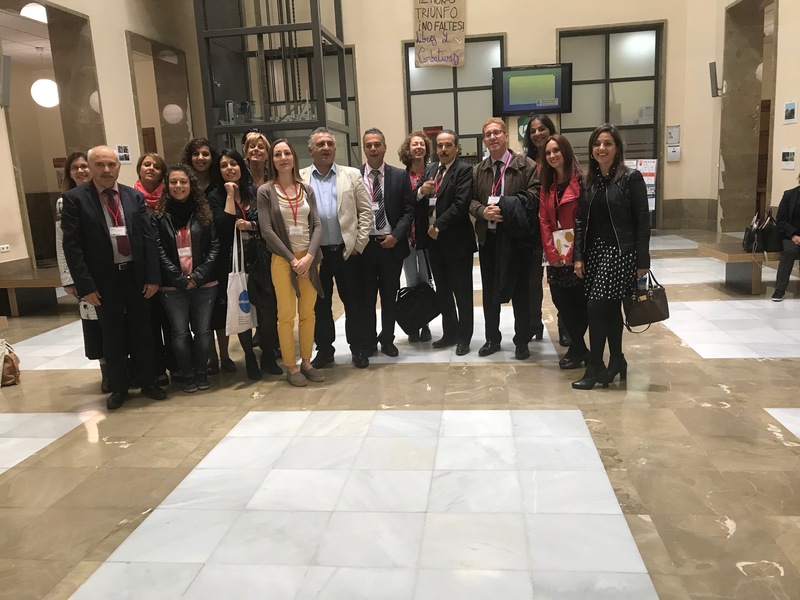 In particular, on 9th of May, a dissemination session of ICMED among professionals and students beneficiaries from the Erasmus+ program from EU countries and around the world was organized. On this occasion, the ICMED local partners from Algeria, Morocco and Tunisia gave to the audience their own testimonies concerning the benefits and the impact of the project and in general of the ICM programmes on their Institutions, in terms of the exchange of good practices in managing the internationalization activities. This project is cofinanced by European Commission, in the framework of the programme Erasmus+, KA2 – Capacity building in the Field of Higher Education. ICMED is led by the University of Padova and it involves several universities from Spain, France, Italy, Morocco, Tunisia and Algeria, as well as UNIMED and the CoimbraGroup.